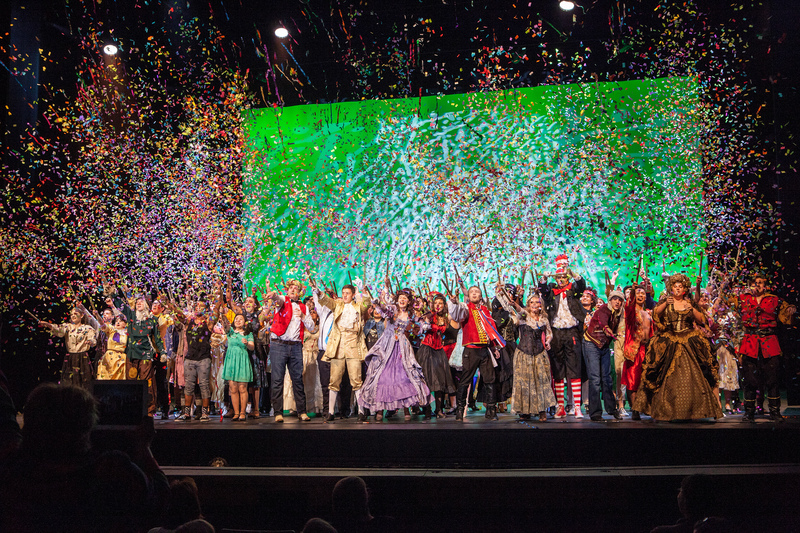 WICKED – Broadway’s Biggest Blockbuster Returns To North Texas and Dallas Loves It!!! DSM’s Production of Disney’s THE LITTLE MERMAID Is Back By Popular Demand and the DFW Metroplex is loving it! 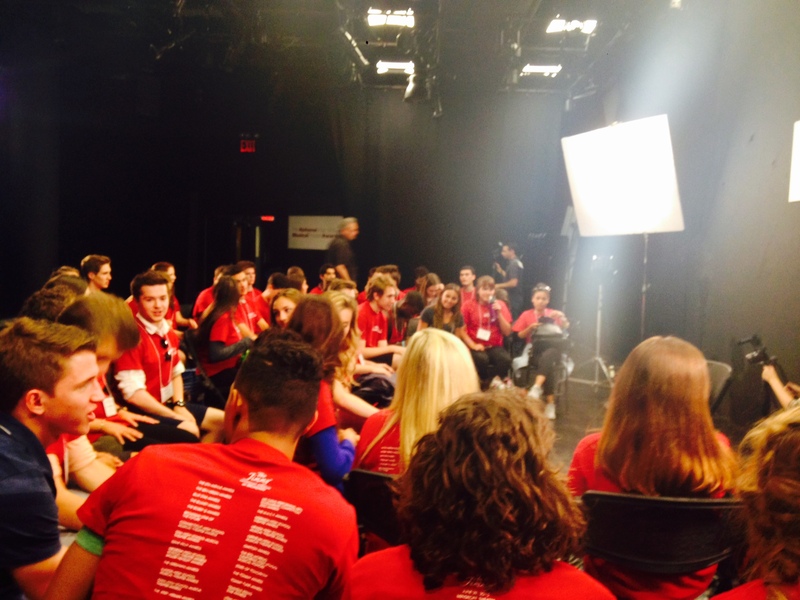 Dallas Summer Musicals Community Performance is Sold Out! 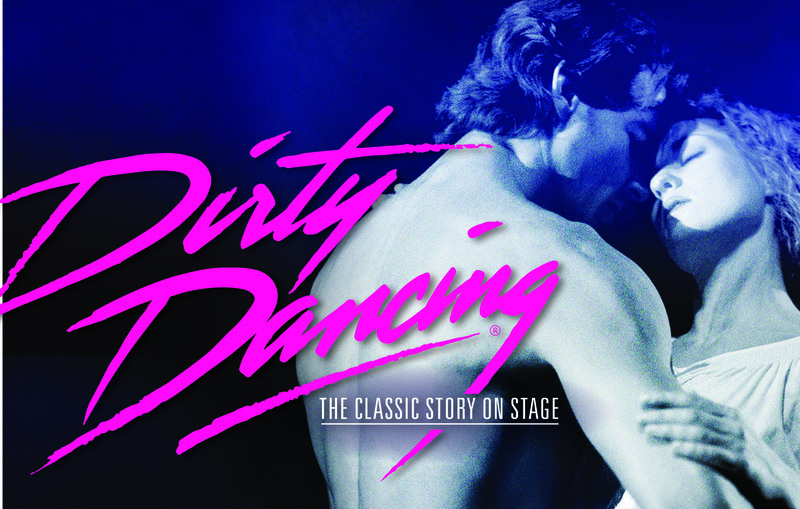 Two-Time Tony Award-Winner THE BRIDGES OF MADISON COUNTY Makes North Texas Debut! 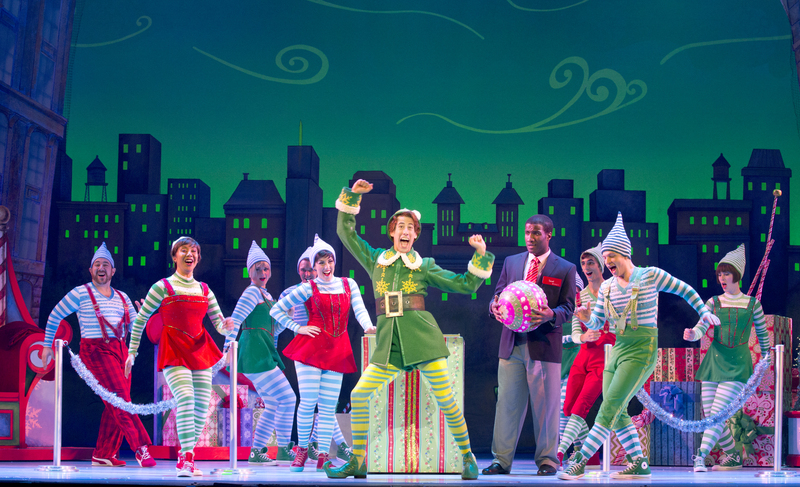 ELF The Broadway Musical brings its sparklejollytwinklejingley cheer to Dallas! Brand New Production of THE SOUND OF MUSIC Makes North Texas Debut and DFW loves it! 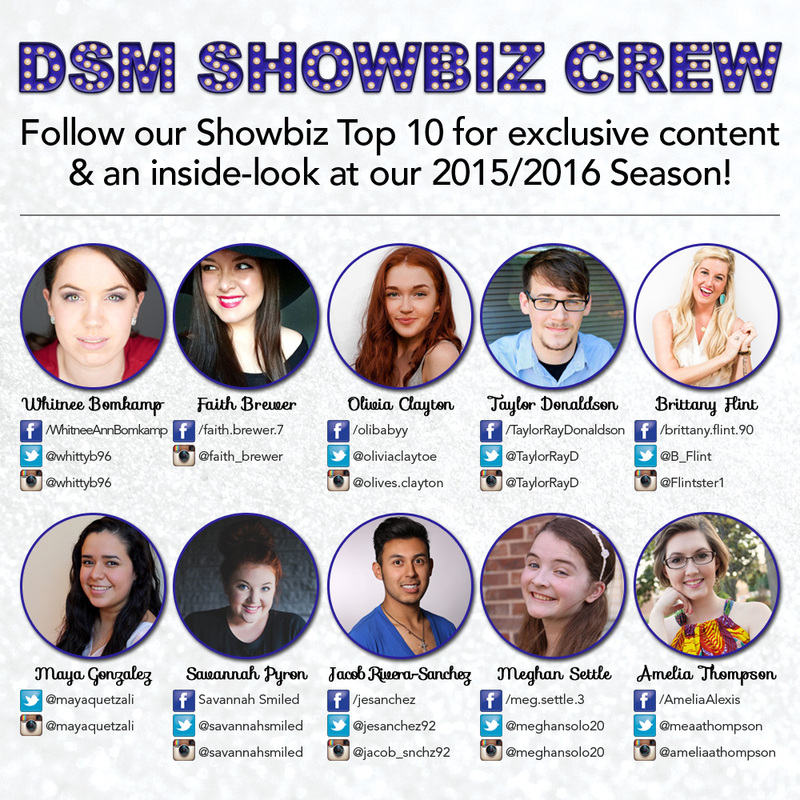 Meet Our Showbiz Top 10! Brand New Production of THE SOUND OF MUSIC Makes North Texas Debut! Here's to many more years of creating memories! PIPPIN – Four Time Tony® Award-Winning Musical Comes To North Texas!